They recognized that this new product introduction was complex and that successfully introducing this product was the basis for their Market Effectiveness. They knew that that new product introduction programs typically generate their highest sales and profit margins in the fist 12 months after implementation. Disruptive product programs that are poorly implemented lose their competitive advantage, pricing power and the ability to sustain a competitive advantage in the marketplace. They had to act quickly and take advantage of openings in the marketplace which is why some of the process required for effective new product introduction was short circuited. Upon arrival, the team working on the project wanted to focus on the component and rightfully so, they needed to get that fixed. As we progressed over the next few weeks, it became obvious that the introduction of a “known good product” was much more than fixing the manufacturing and quality issues with this component. During a discussion with the team, we discussed what a “Known good product” really was. These objectives are the basic requirements for every business whether it is providing a product or a service. As we discussed their product further it became apparent that just fixing the technical issue with the component (which we did in a short time) in question wasn’t going to be enough. We started on the process of defining the business and marketplace performance requirements for their “known good product”. We developed a long range product strategy which included programs to get the current backlog satisfied, increase production capacity, meet the quality targets and significantly reduce cost. The team is now working with 12 month plan that exceeds their original objectives and introduces a modular product in the marketplace that can be manufactured anywhere in the world. 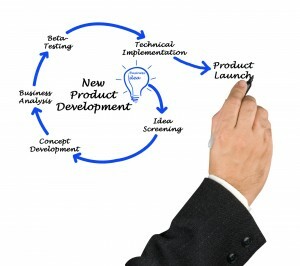 Without a long term and holistic view during the product development process and a clearly thought through plan for new product introduction, a company will not realize the ROI it had contemplated and will also lose its competitive advantage in essence handing over the keys to their kingdom to someone else. It is the cornerstone of a company’s success and its ability to be effective at Strategic Execution. Jim Gitney is the CEO of Group50® Consulting and specializes in the development and implementation of manufacturing and supply chain strategies and Continuous Improvement. Jim and the Group50 team specialize in new product introduction: its development and implementation. 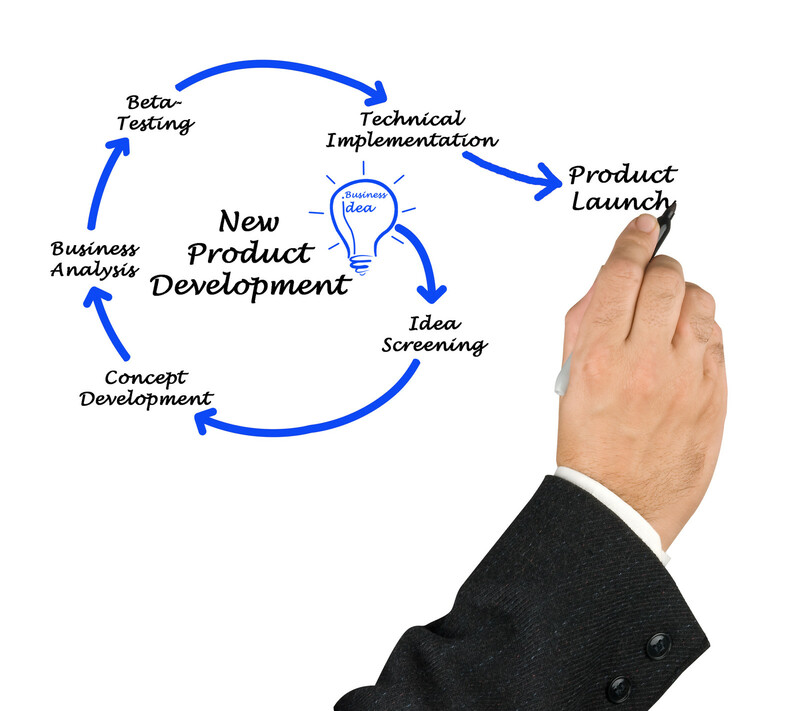 We are especially good at recovering new product programs that have gone awry. You can see some of our projects and results here in the product development and implementation section. We have effectively brought new product and service programs into the marketplace on budget and on time in consumer goods, highly engineered product sectors, aerospace, chemicals and service sectors by working with a company’s functional teams to define market and product strategies, create manufacturable designs and design manufacturing and supply chain systems. You can reach us at (909) 949-9083 or send a note toinfo@group50.comor request more information here.